Piyush Aggarwal - By profession he is a die-hard Sanskrit teacher who believes in unconventional application of Sanskrit language andto make Sanskrit relevant and utilitarian to modern times. He is traditionally sound in Sanskrit language and literature along with mastery over Computational Sanskrit. He has done extensive survey works regarding Sanskrit & published questionnaires & papers on various issues related to Indian Psychology-Human Rights-Computational Sanskrit-Public Administration and Wellbeing. 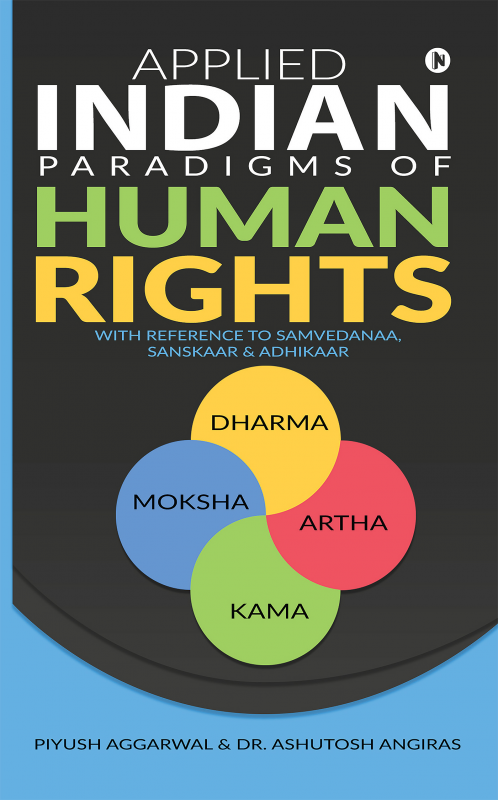 Ashutosh Angiras - Dr. Captain- has done intensive work in the different field of Sanskrit, human rights, psychology, public administration and Kashmir Shaivism. He has done one minor project on the concept of Pratibha along with two major projects in Indian Psychology. He has been actively trying to restructure Sanskrit into theoretical and practical uses. He has been delivering lectures and seminars on restructuring Sanskrit.